There’s a new, hot hangout spot that’s going to open soon at Downtown Disney’s Westside. 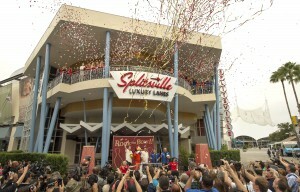 Splitsville, a bowling and entertainment complex, will open on December 19, 2012. Splitsville, a boutique bowling chain with four other locations, will offer 30 lanes and 2 levels of family fun. This location will offer guests the opportunity to experience bowling, billiards, large bar areas, live entertainment, and unique food offerings. 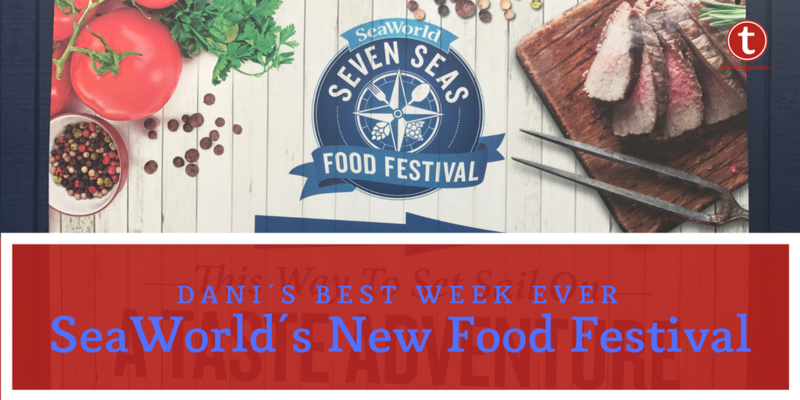 Menu items include things like grilled Mahi Mahi, filet mignon sliders and grilled chicken parmesan, burgers, pulled pork sandwiches, steak chimichurri, plus a delicious kids menu. In addition, the lanes will also offer some traditional bowling alley food items. And this location will have two sushi bars where guests can get fresh-rolled sushi.